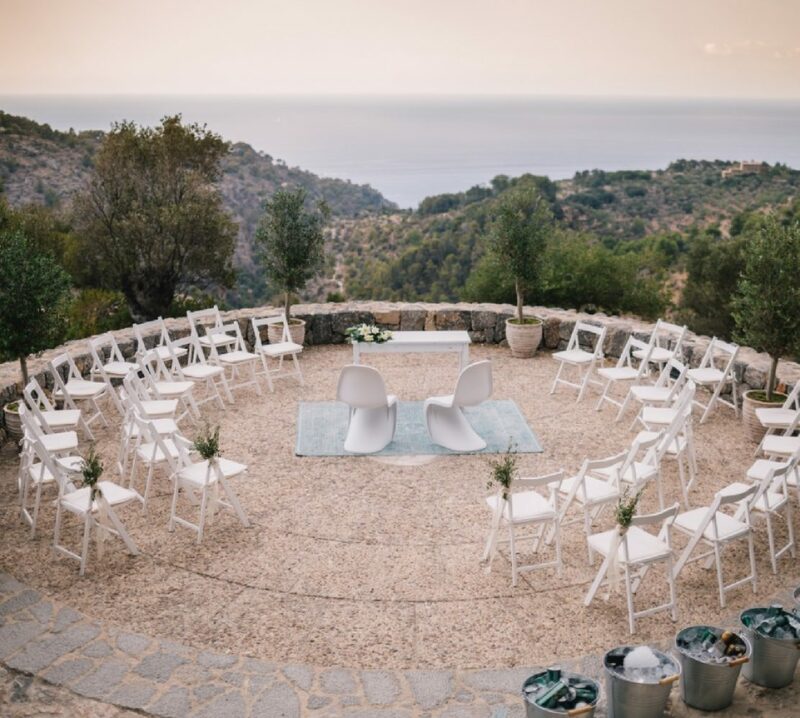 If you are planning to marry in Mallorca in the summer, then glorious warm sunshine is almost guaranteed, with clear skies, bright sunshine and generally no rainfall. 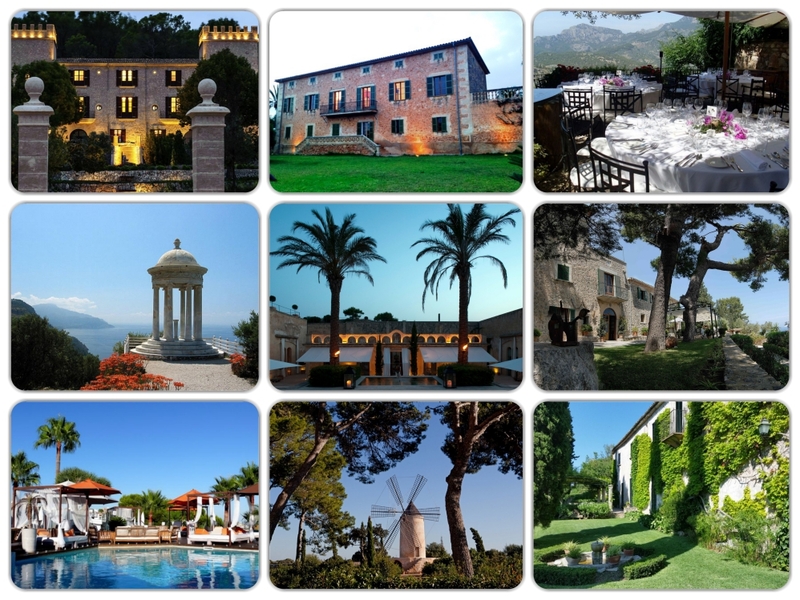 Mallorca enjoys a typical Mediterranean climate with long periods of warm sunshine throughout the summer, lasting from April until October and mild, rainy winters from November until the end of March. Even during winter the sky does not remain cloudy for more than a few days in a row. Evenings can be cooler in April and October so take a sweater or jacket if you are visiting at that time of year. Me and my partner Dave planing a wedding for may 2018 not sure about the dates yet . We would like a wedding for about 100ppl whats ur price range and deals for that tipe of a wedding are ? Can u send me some proposal . Whats included in the packages ? Thank you Micheal. I replied you by email.